Many customers initially find Medic Batteries when they’re searching for discount battery prices online. If that’s how you learned about us, we’re glad. But we’d like you to know that our customers depend on us for more than low prices. While we’re proud to sell high-quality and well-respected brands such as Duracell, Energizer, and Rayovac at discount prices, that’s not our only claim to fame. 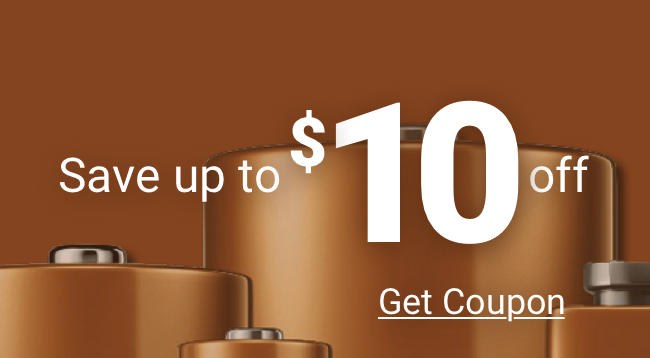 We also provide a 100% satisfaction guarantee (we store our batteries properly so they’re always fresh), superior customer service, and fast and low-cost shipping. Other suppliers also may offer discount options, but beware: You won’t always know what you’re getting from them. When you choose Medic Batteries, you’re choosing the entire buying experience that keeps our customers coming back time after time.